Finally got my hands on the last book in The Promise trilogy. Although the ending wasn't surprising for fans who have gone on to watch Legend of Korra, it was still well done. 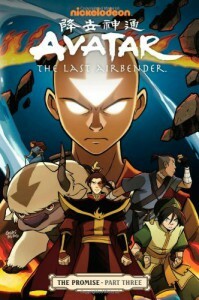 Definitely a must for Avatar fans.